This entry was posted on Thursday, March 28th, 2013 at 8:42 am	and is filed under clothing, events, Steampunk. You can follow any responses to this entry through the RSS 2.0 feed. You can leave a response, or trackback from your own site. 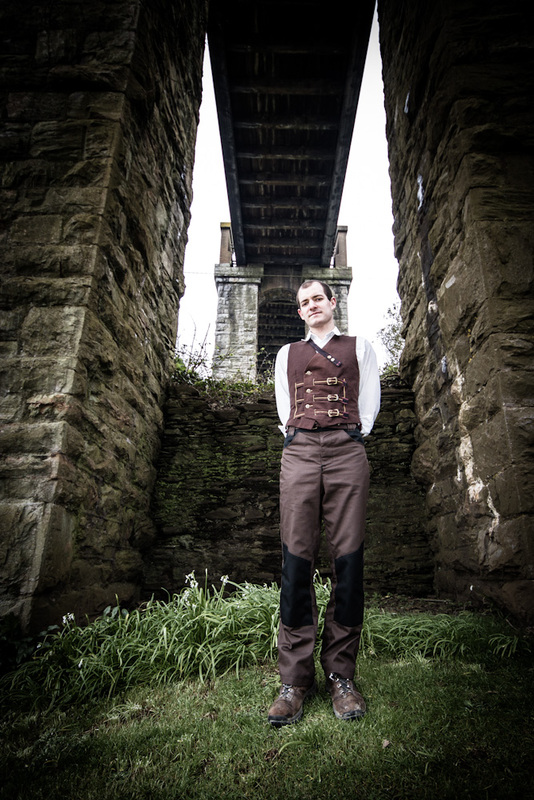 I would be most interested in attending the Steampunk event 11th May 2013 in Looe, Cornwall….if anyone is traveling up from the far southwest (Penzance, Hayle, Helston) & would like petrol contribution.